Blood vessels become less elastic with age. 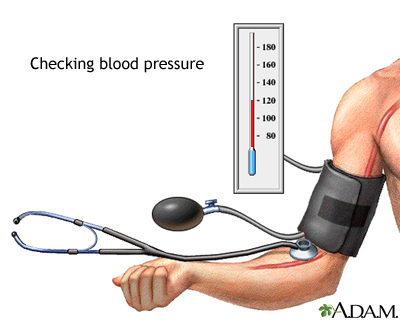 The average blood pressure increases from 120/70 to 150/90 and may persist slightly high, even if treated. The blood vessels respond more slowly to a change in body position.